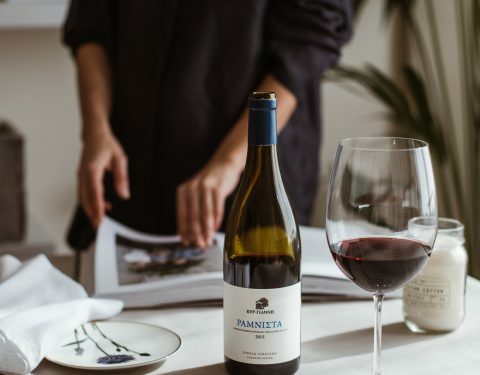 By making huge steps towards the production of quality wines and by focusing more and more on the international markets, Greek producers open new trading routes outside of Greece. 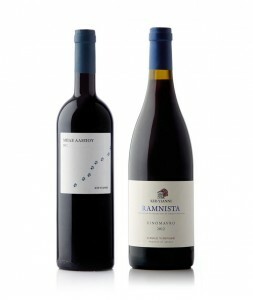 Today, new markets and an increasing audience discover and appreciate the quality of Greek wine. 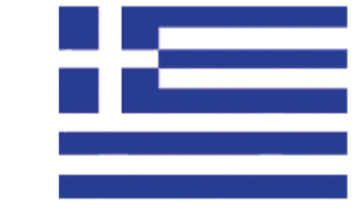 However in Germany, its oldest and most important market, Greek wine is only known to a closed circle of wine enthusiasts, receiving little publicity. Even though this paradox will not change without serious effort, publications like the following can trigger a change in this situation. 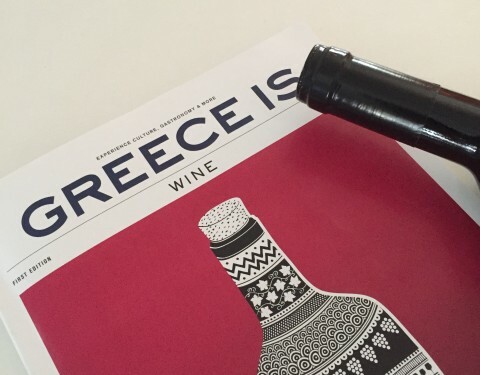 Enos is a new printed magazine created by the important journalist and wine critic Eckhard Supp that, in collaboration with Markus Stolz, hosted a large tasting of wines by 22 Greek producers, the results of which were announced two days ago. Out of the 27 wines of the tasting, 9 received the highest rating of 5 stars. 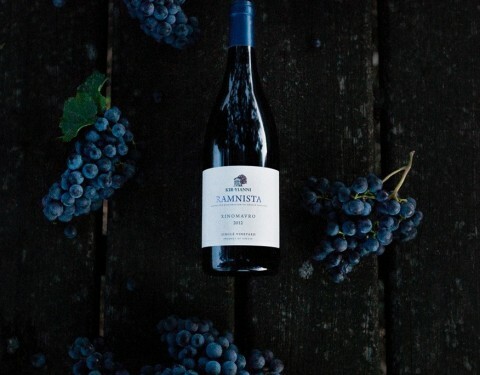 Two of them were BLE ALEPOU 2012 with the “deep aromas of blackberry and mint, dense texture, firm tannins and long aging potential”, and RAMNISTA 2011, with the “red fruit aromas, firm structure and beautiful finesse”. 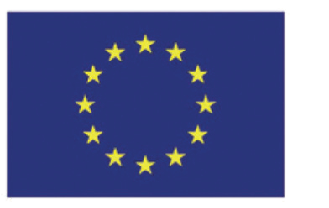 This very important endorsement for the wines of Kir-Yianni and of the rest of the Greek producers will attract the interest of wine professionals and friends in the immediate future in Germany. What is important, however, is that reports like that are followed by similar articles. 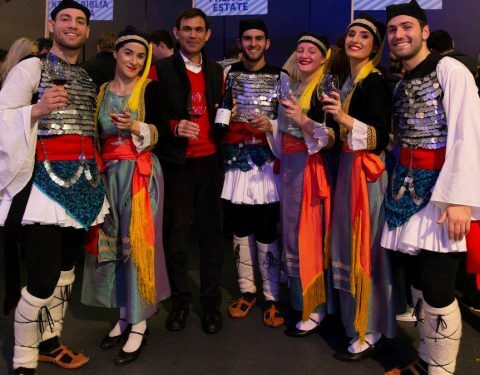 Increased publicity will help establish Greek wine as a quality choice in the minds of the German audience, and this is something for which Kir-Yianni will continue to work hard.